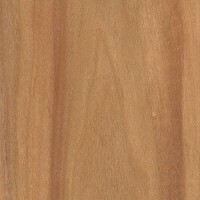 Color/Appearance: Heartwood is a pale to medium reddish brown, frequently with darker brown to black streaks throughout. Color tends to darken with age. 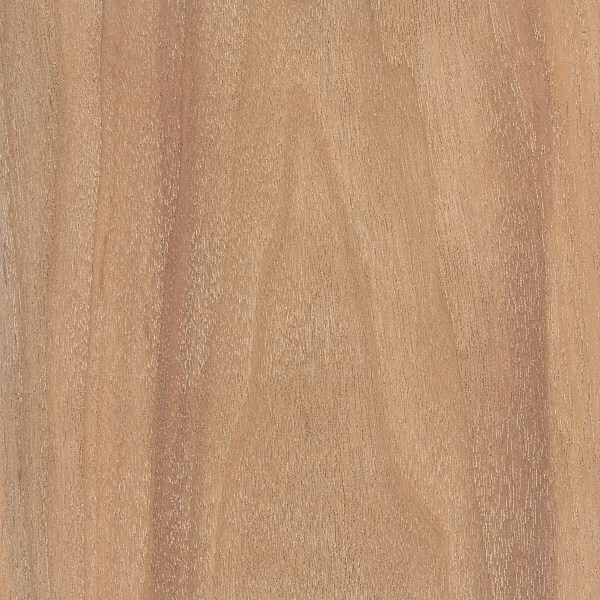 Sapwood is a pale yellow to pinkish brown. Grain/Texture: Grain irregular and/or interlocked. 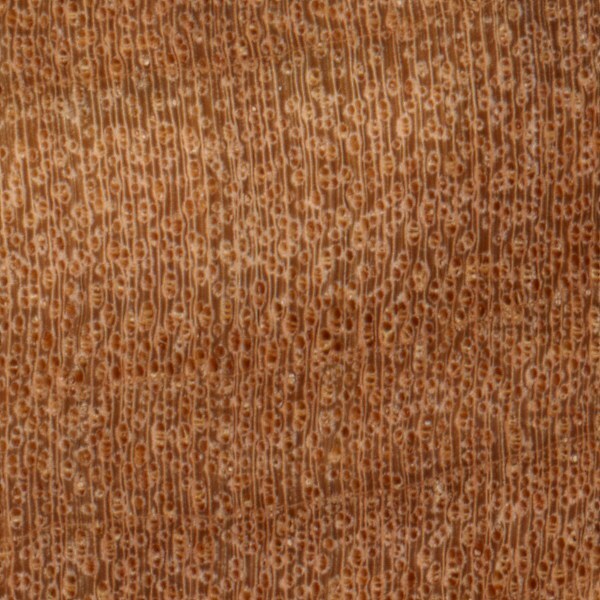 Fine uniform texture. Naturally lustrous. 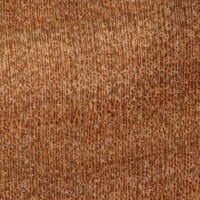 Rot Resistance: Rated as very durable. Resistant to termites, though more susceptible to other insect attacks. Workability: Generally hard to work with on account of its irregular grain and high density. Cebil also has a pronounced blunting effect on cutters. Turns well. Allergies/Toxicity: Besides the standard health risks associated with any type of wood dust, no further health reactions have been associated with Cebil. See the articles Wood Allergies and Toxicity and Wood Dust Safety for more information. 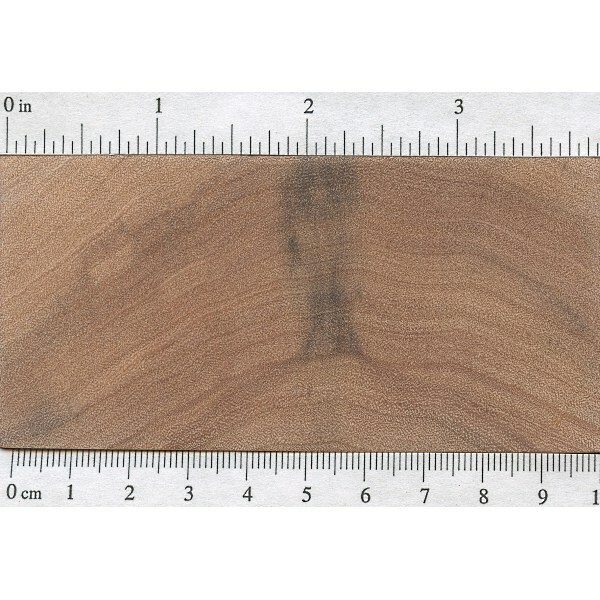 Pricing/Availability: Sometimes available as flooring planks, as well as wide boards and slabs; occasionally offered as turning blanks as well. 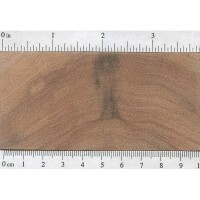 Prices should be in the mid-range for an imported exotic hardwood. Common Uses: Flooring, exterior construction, furniture, and turned objects. 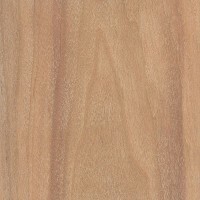 Comments: Sometimes sold as Curupay by lumber dealers, or by the exaggerated name Patagonian Rosewood by flooring dealers, Cebil is a dense hardwood with a highly variable streaked appearance not too unlike Goncalo Alves (Astronium graveolens). 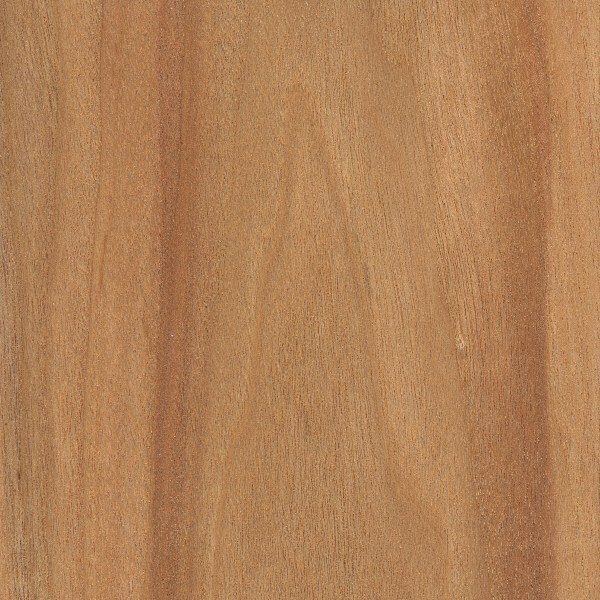 Curupay (or Curupau, as we call it) is among my personal favourite timbers. It is great choice for wooden flooring for those who are after exotic timber floor. 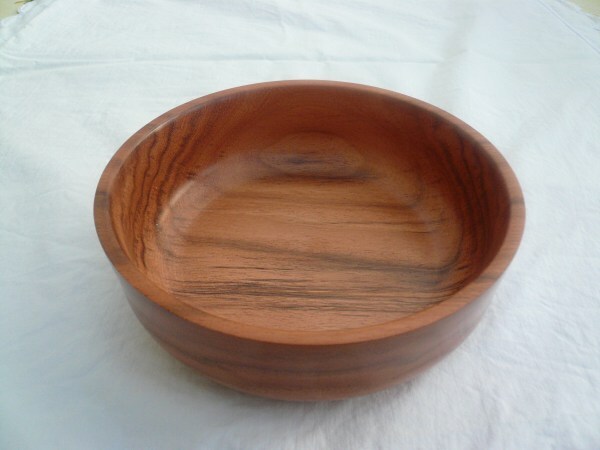 The dark streaks gives an unique character of the wood. It is also among the hardest and most durable wooden flooring options. I have hundreds of pictures of turned bowls on my wed site. You’re welcome to use any of them as long as I receive credit for photos used and photos are link to my web site https://www.nelsonwood.com.